The Eddie Gran to Georgia rumors just got much more interesting. If you missed this saga last week, following Jim Chaney’s departure from Athens, Georgia had an opening at the offensive coordinator position on Kirby Smart’s staff. That much is fact but where Georgia turned for Chaney’s replacement isn’t exactly clear, depending on who you ask. Matt Jones of Kentucky Sports Radio reported that Georgia offered the offensive coordinator position to Kentucky OC Eddie Gran. Soon after that report, Gran announced he was staying in Lexington. Immediately after Gran announced that publicly on Twitter, several Georgia media members came out and said Gran was never offered the OC position at Georgia — while they have reported Gran interviewed for a position in Athens. Of course, Georgia fans have rallied behind the story that Gran was never offered the offensive coordinator job in Athens. Georgia has since announced co-OC James Coley has been promoted to full-time offensive coordinator but the program only did so after Dan Enos was announced as Miami’s new offensive coordinator. Georgia may have had their man on staff from the beginning but waited until Gran and Enos publicly announced their decisions — read into that what you will. 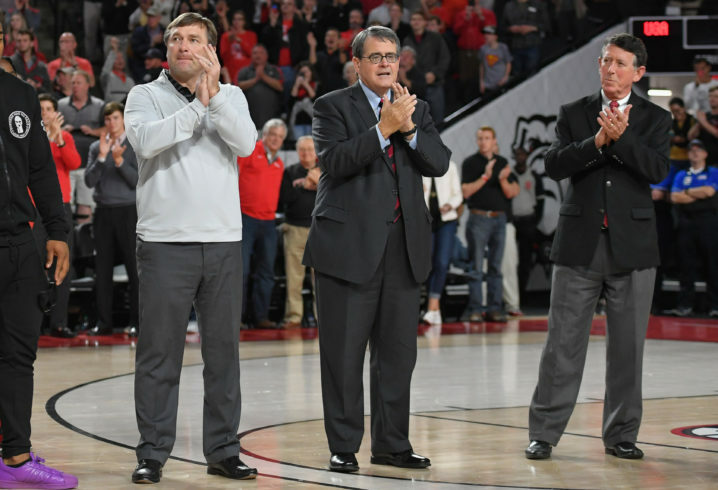 The story could have died there but the latest chapter in this saga came Tuesday evening when Kentucky’s basketball team traveled to Athens to face Georgia. 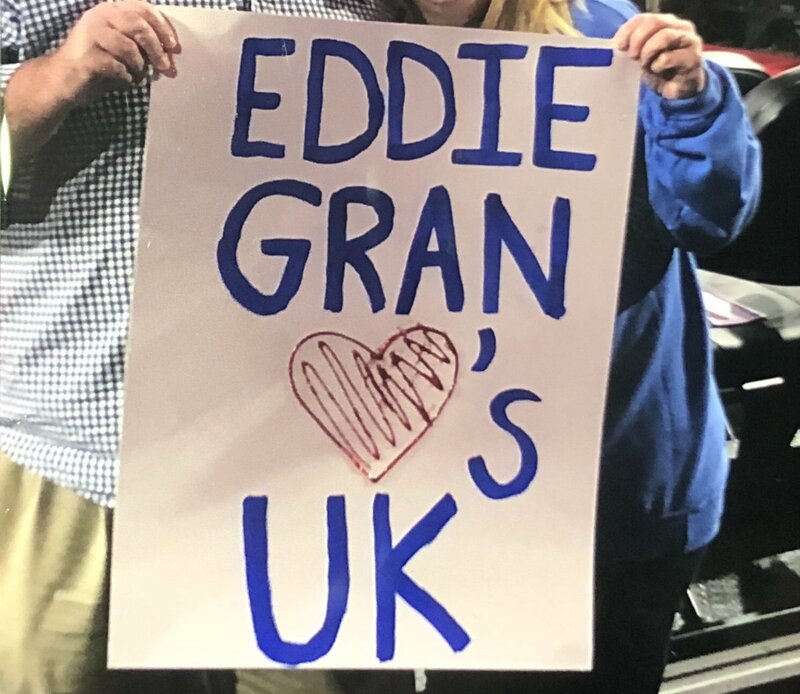 A Kentucky fan went to the game and brought a sign reading, “Eddie Gran heart’s UK” with him. The fan claims McGarity watched from his seat in the arena as the security staff took his sign. 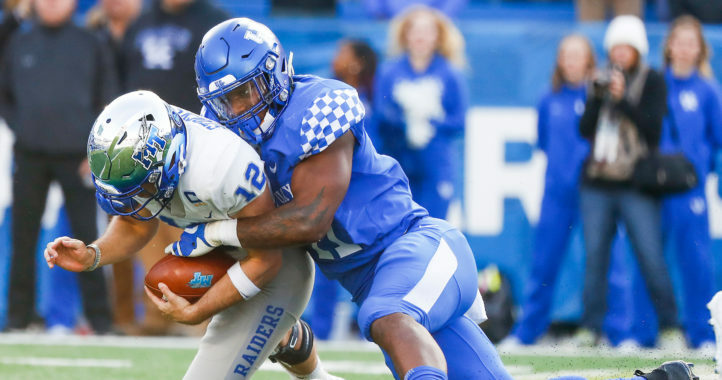 This makes little sense leading up to a historic event for Kentucky and Josh Allen. Also loves putting up less than 20 points against conference opponents and losing to teams that haven’t made a bowl game since 2016. It was a great sign. Don’t hate. The sign was great…. The UGA AD getting his feeling hurt because of it is Hilarious… I mean since UGA obviously didn’t offer Gran anything why would he be upset? It’s almost like Ray Charles wrote “Georgia on my mind” just for you. You practically live in the Georgia comments. You really are concerned about the dawgs taking the crown from bama. I don’t think you get the gist of my comment. You can post on any article you want, my point is that you are literally on EVERY Georgia article. It’s not you it’s me. BamaTime you are obsessed with UGA…Everyone knows it and calls you out for it..
You have more SDS account than friends, LMFAO. They all laughed at you after the natty…44-16. UT would have beat Bama..Bama has no defense! Oh man nostradumba$$…… Nice assumption. Beating UGA doesn’t equal beating Bama, just ask LSU…..
What we do know is they blasted the pups. Losing by 7 is a lot close than losing by 28, bud. And then lost by 28 to Clemson..Nice! Correct, he won because he didn’t finish the game, LMAO. That’s pretty embarrassing. Neither has lost to UGA. Hurts is gone, coaches are leaving, losing by 28 to Clemson..The sky is falling, BT. Clemson owns them both, what’s your point? Hasn’t taken a snap either..Kind of like all of Bama’s QBs in the NFL, LMAO. Mac has more NC rings than the entire UGA football program for the last 30 years…. Mac is as irrelevant as you in high school.. His rings are worth as much as the chair you are sitting on..
More rings than the entire football program… Even Kirby has to show recruits rings with Bama on them…. He can’t get a NC as a player or coach at UGA…. Well it has been 3 years and he’s already won the conference once, division twice, and made the natty? You sound stupid..
Is DD2 a code or something? I see why everyone calls you a troll.. Anyone else having a hard time keeping up with all of this? Your post right before the one you made here was on a Bama article…. Dumba$$. This is a pretty pathetic look for the AD. Good for the UK fan for getting his story out. Now we wait to see if the weak AD has an explanation. Are the UGA beat writers going to deny this too, through unnamed UGA sources? Remember UGA didn’t offer him any job…. Your hay days are long gone..
Maybe he is competing with bjork as the sleaziest guy in the conferences. 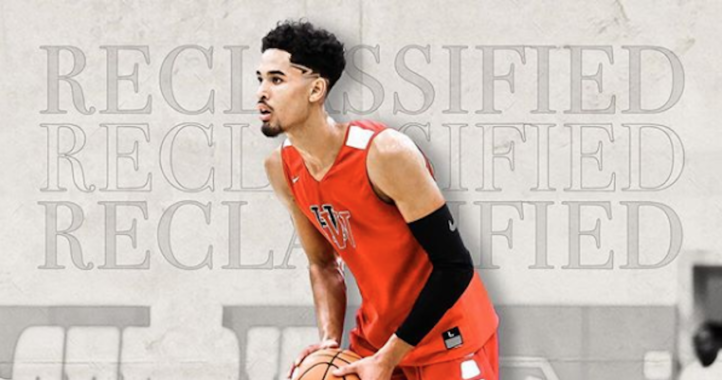 Georgia basketball is an afterthought and the sign gets no thought at all. Another publicity stunt by UK…just like Matt Jones’ original fabrication. Congrats on beating UGA in basketball Kentucky! Nobody saw THAT coming. Gran couldn’t do it WITH Benny Snell. He’s sure as heck not gonna do it without him. I bet that Eli Capiluoto, Mitch Barnhart, and Mark Stoops all hunkered together for hours to plot this great publicity stunt. And you all can ignore the fact that multiple reporters on both sides confirmed the report that day all you want. I don’t get why you all are getting so hurt by all of this. I mean, shouldn’t you be more upset by the fact you got killed Texas? The two most common words used in any article written by Bratton are “if” and “reportedly”. This is a perfect ending to the UK football one year dynasty. In December, it was all about billboards in New York City. And now, it’s third grade homemade signs in Athens. Wow. Huge win for Kentucky football.